Too Cute for Valentine’s Day! I couldn’t resist these! I saw these on Jessica Jones blog howaboutorange.blogspot.com. 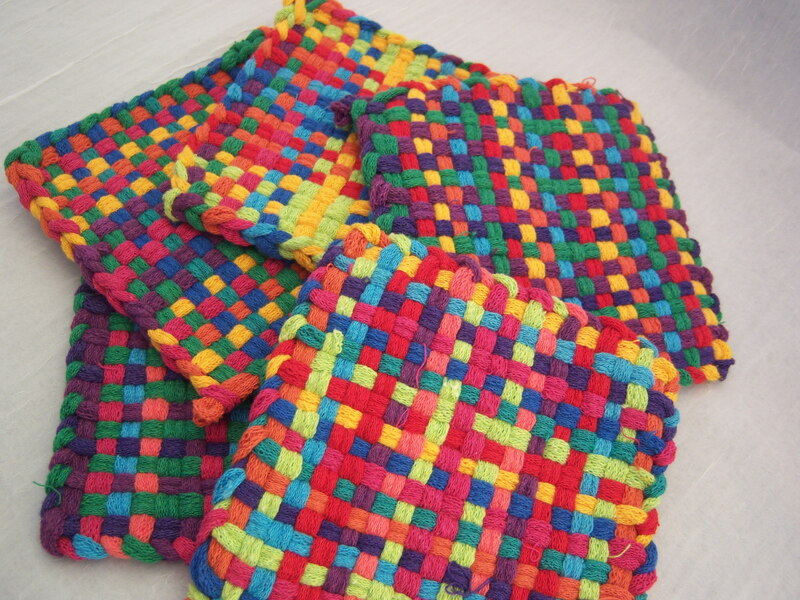 She tells all about how to make these. They seemed just right for a nearly Valentine’s Day post. 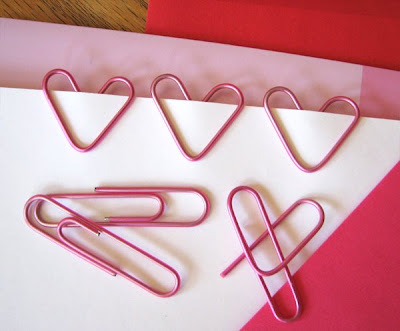 We all bend paper clips anyway, but after seeing this we can put them to good use!